Be a part of World’s first Outsourcing Industry developed for free zone, by getting Dubai Outsource Zone Business License! And Dubai Business Services is there to help you getting your Dubai Outsource Zone business license in a stress-free manner within shortest possible time. 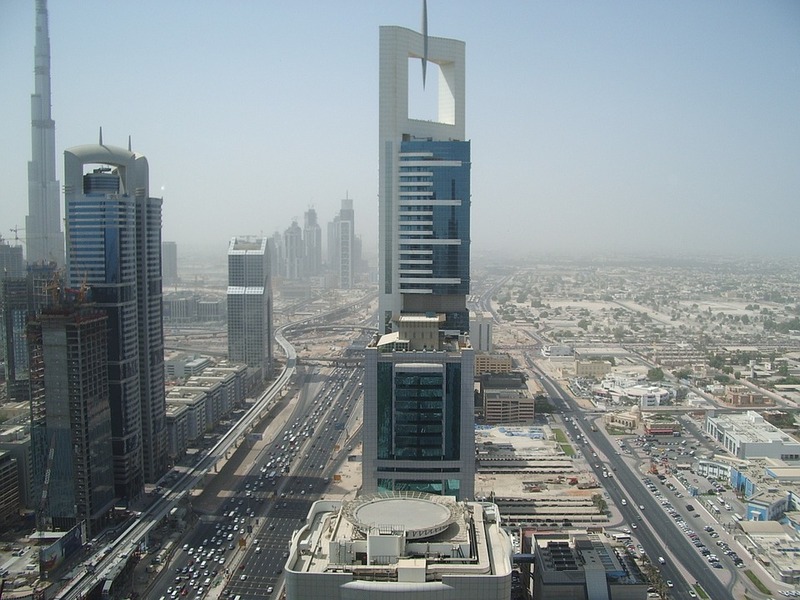 Dubai Outsource Zone is the first outsourcing industry in the world dedicated to the free zone. It aims to provide comprehensive economic environment and infrastructure for the companies that seek to develop and offer outsourcing services in the UAE and across the borders. Dubai Outsource Zone was formed in June 2004 by Dubai Internet City in order to successfully cater the increasing market demands in the UAE’s outsourcing industry. From Business Process Outsourcing services including billing and accounting, sales and business development, customer support, human resource development and payroll to Knowledge Process Outsourcing offerings like R&D, science and technology as well as Legal Process Outsourcing, the Dubai Outsource Zone has become an extra ordinary efficient plarform for the outsourcing companies worldwide. Dubai Outsource Zone business license is thus considered a valuable opportunity for a range of such businesses. What Benefits Are You Going to Avail from Dubai Outsource Zone Business License? Businesses wishing to get Dubai Outsource Zone Business License can apply for it under the category of Commercial License and Business License. They have the choice to set up as Free Zone Limited Liability Company or the Branch of a local or a foreign company. No matter what category of business license you want to avail and how complicated your business set up requirements are, Dubai Business Services, takes a professional and expert approach to successfully meet your business license requirements in Dubai’s all free zones. Give us a call to set an instant appointment.